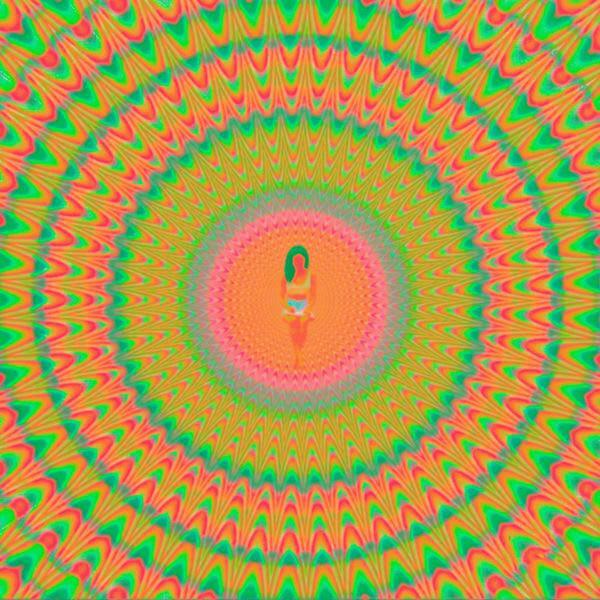 Stream & Download Jhene Aiko’s new surprise album “Trip,” featuring Big Sean, Swae Lee, Brandy & more. In a new mission statement from Thursday, which you should peep here, Jhené revealed that she has been on a journey to find herself following the 2012 death of her brother Miyagi. “My brother and I were very close. We were only two years apart,” she said. “I never thought of him as a separate person, but an extension of myself. He was my reflection. In his presence I was confident and always so sure.” Jhene refers to the “MAP” mission as a (m)ovie, (a)lbum and (p)oetry book. So with the first two now out (movie & album), look for her poetry book, 2Fish, to be coming soon as well.